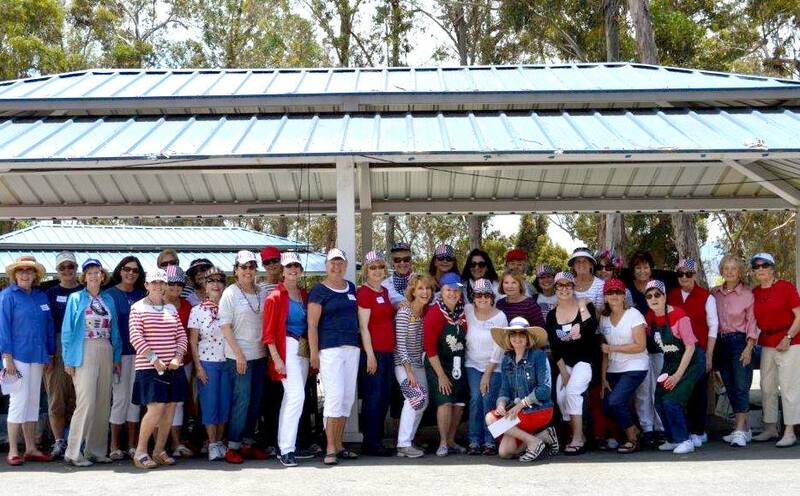 The Participant Picnic is scheduled for Wednesday, July 13th at Coyote Point. The theme is under discussion and will be announced in the near future. Mark your calendars! Hearts Smiled at the Valentine’s Day Social! just a day, but all year long. giving it – William Arthur Ward. of change and transition as well as everyone’s input and ideas. I am thankful for everyone’s support this year. Wishing you all a Happy Thanksgiving and Joyful Holiday Season! evolving, and offer a reason to reflect as well as look to the future. 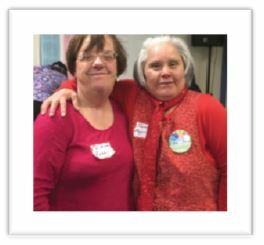 but also a change for the Auxiliary, one that can be considered the “end of an era” as Marie and Louise step down as Resale Shop managers after years of service and countless volunteer hours. Marie and Louise are truly a dynamic duo. Not only did they manage the shop, they searched estate sales and filled the infamous “little red truck” with only the best items, they decorated the shop for every holiday, always relying on their remarkable merchandising abilities! Marie and Louise poured their hearts and souls into their volunteer work over the years; their commitment to the Resale Shop, the Auxiliary and Gatepath is truly admirable. I will miss popping into the shop to enhance my wardrobe and find treasures for my house. 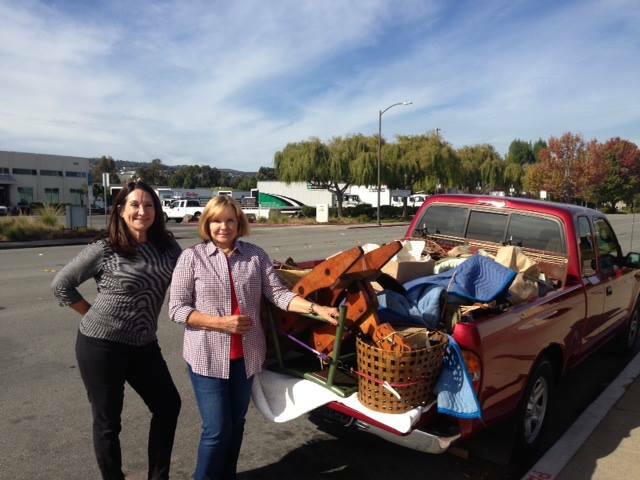 Marie, Louise and the little red truck will be getting a well-deserved rest. If you have any questions, please contact us at info@gatepath.com. Days of Operation: NOW CLOSED. Hours of Operation: NOW CLOSED.